Lawn Events have been hosted at the Museum for over 85 years. 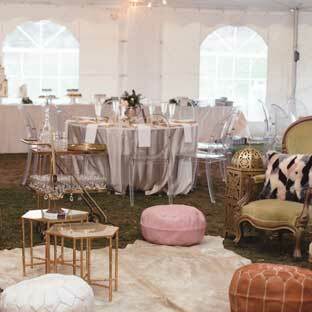 From Alfa Romeos to Volkswagens, please join us for the beloved Lawn Event Season. It’s sure to be our best season yet! 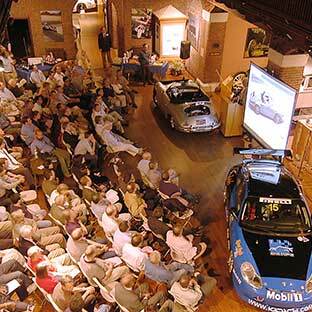 Join us for a unique experience as members of the automotive community from around the globe come to the Larz Anderson Auto Museum to speak on a variety of automotive subjects from design and engineering to racing history and automotive art. 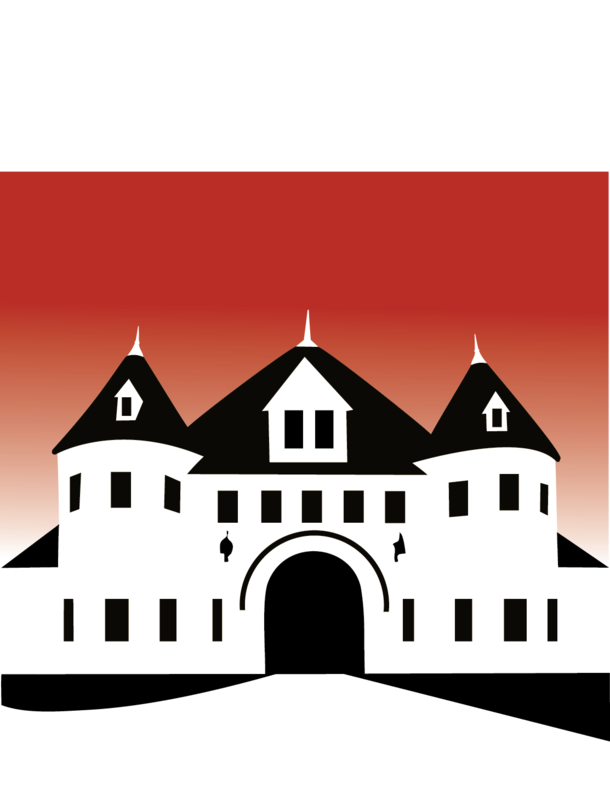 Since the turn of the 20th century, the Larz Anderson Auto Museum has been host to picnics, concerts, parties and many other special events. The Museum continues the tradition of offering invitations to its members and the surrounding community, to activities and events.